Recoleta: National Fine Arts. Decorative Art. 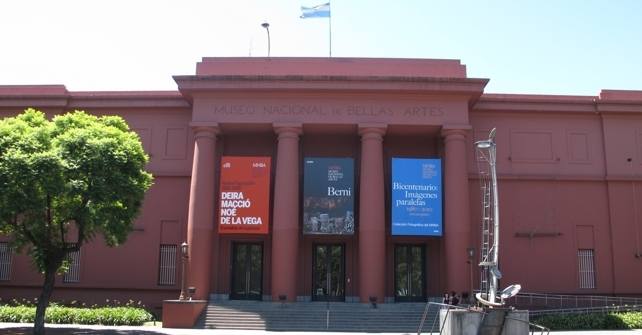 Palermo: Latin American Art and Argentine San Telmo: National Historic. Modern Art.